Classic. If there is any word that I can use to describe Giordano, it is classic. True to the Giordano shirts I owned in different colors way back during my younger years (the Giordano Classics! We all have 'em!) - Giordano's pieces are timeless. 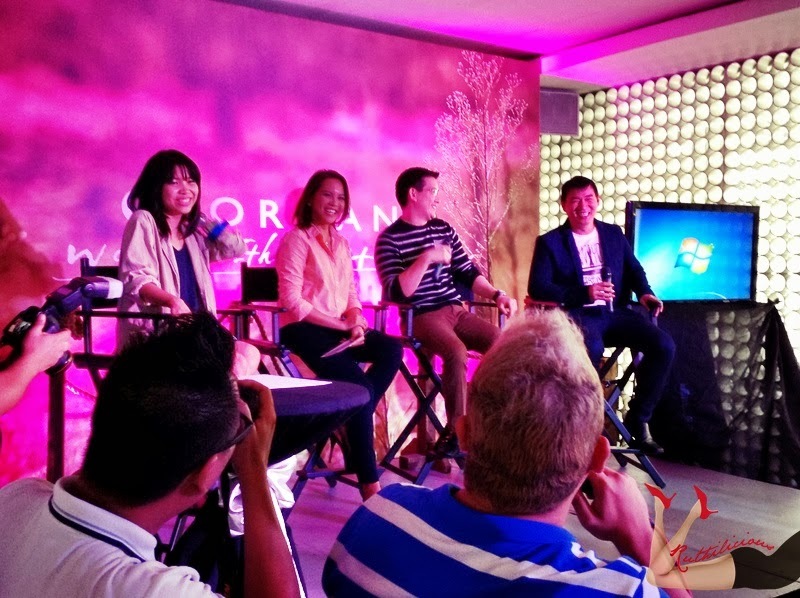 The Giordano team believes the same thing about the brand's values, and for the first time, Giordano launches the first Filipino local ambassador to represent the brand, which is also timely with the introduction of Giordano's Summer Collection. 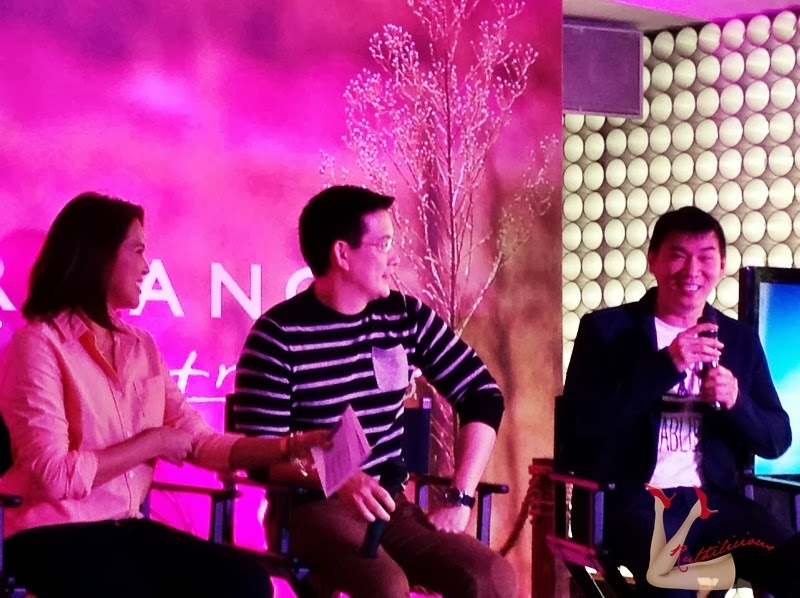 and is known as Papa Chen and Sir Chief. 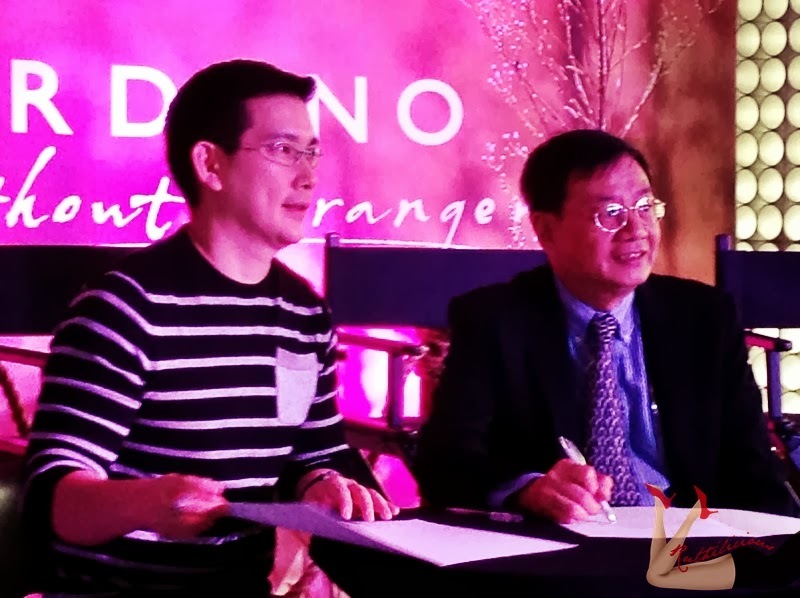 Yes it is Richard Yap for Giordano Philippines! 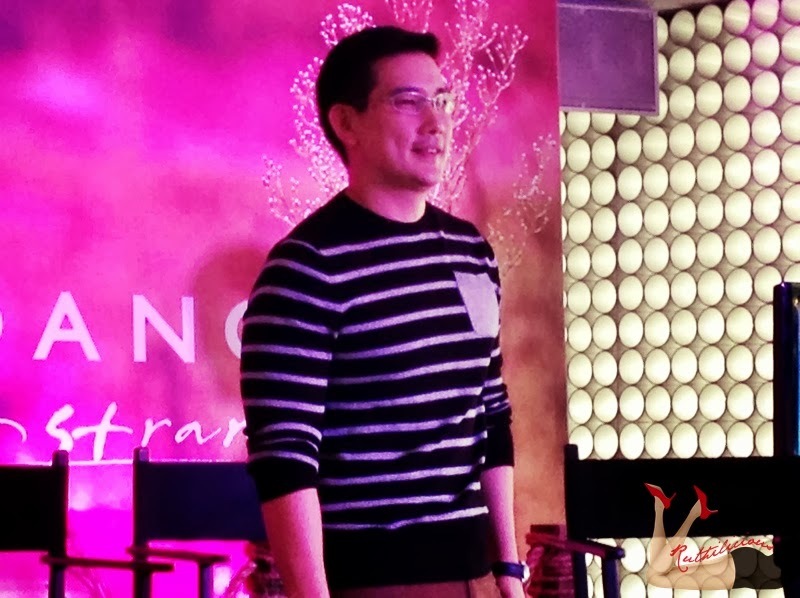 Click Read More to see more of Richard Yap..
To tell you honestly, I do not understand how his charm works to allure women and viewers of his TV show, but after I saw him in flesh last Tuesday, I now understand why everyone loves Sir Chief. He is just fine. 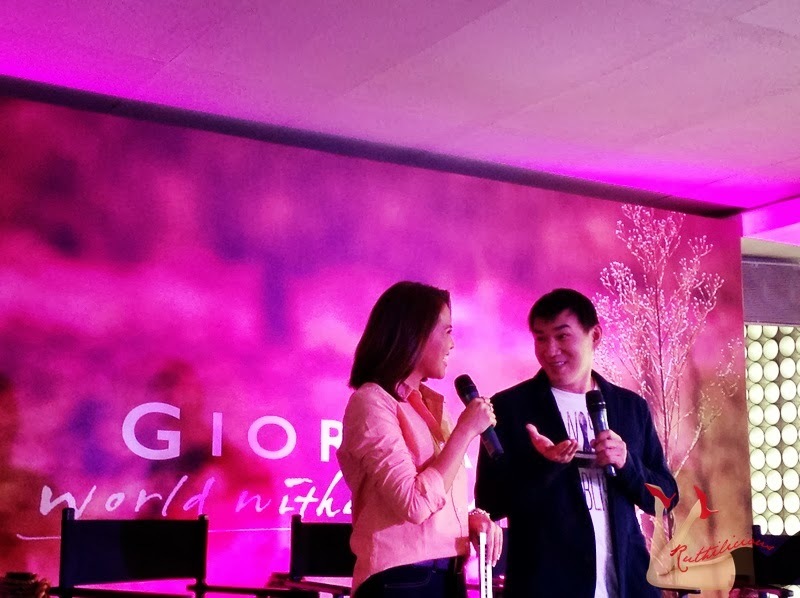 Sir Lloyd Lim, Vice President for Giordano Philippines' Business Development shares that Richard epitomizes the brand's values - clean, casual, current and appeals to everyone. 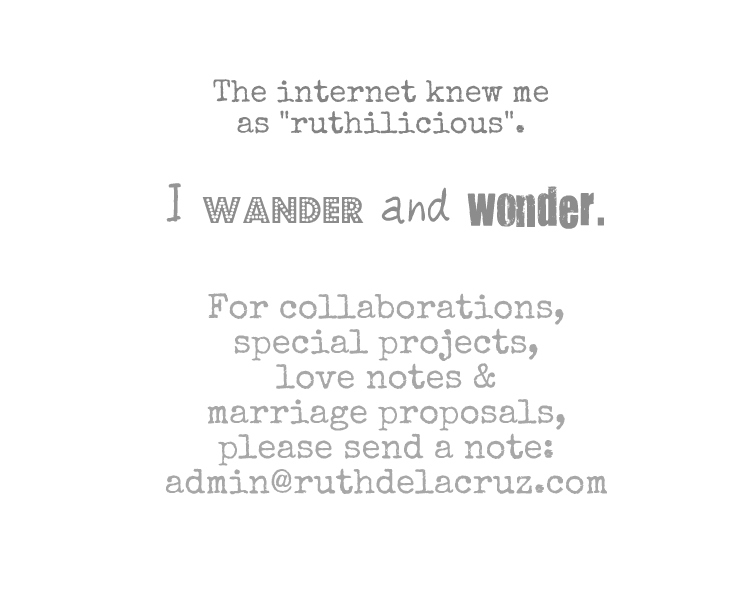 Richard sure appeals to everyone - just like Ms. Gell (host) said, he is a husband-material - and I am sure boys would want to be just like him. Richard describes his style as simple yet stylish, relaxed yet sophisticated, and characterized by clean lines. 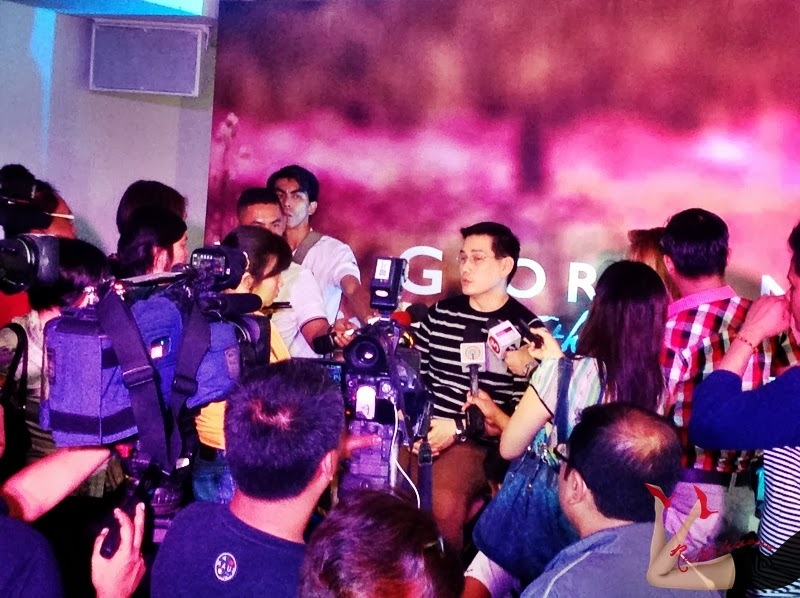 He has been a Giordano lover since the clothing brand first opened in the Philippines, stocking up on colored shirts. 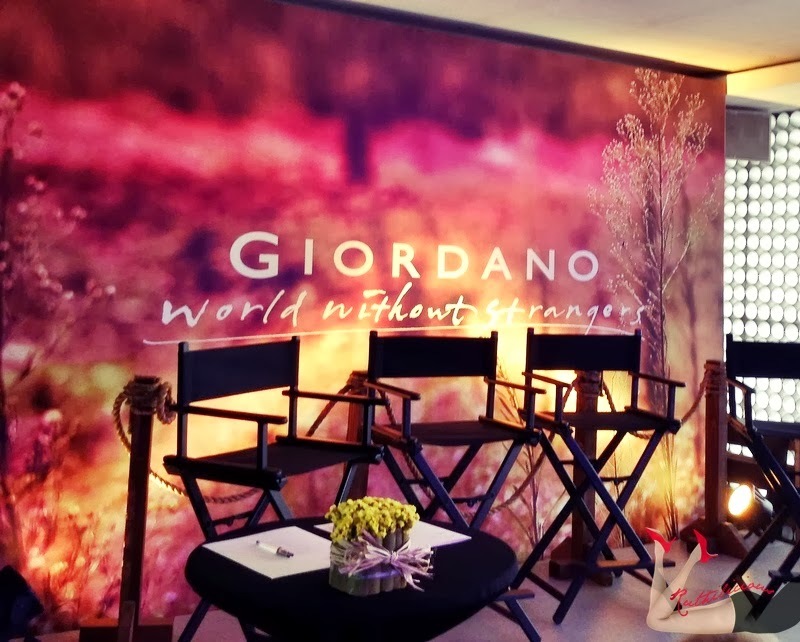 When asked if there are other apparel brands that offered him to be a brand ambassador, he said yes, but he shared that it was easier for him to say yes to Giordano since he loves the brand. 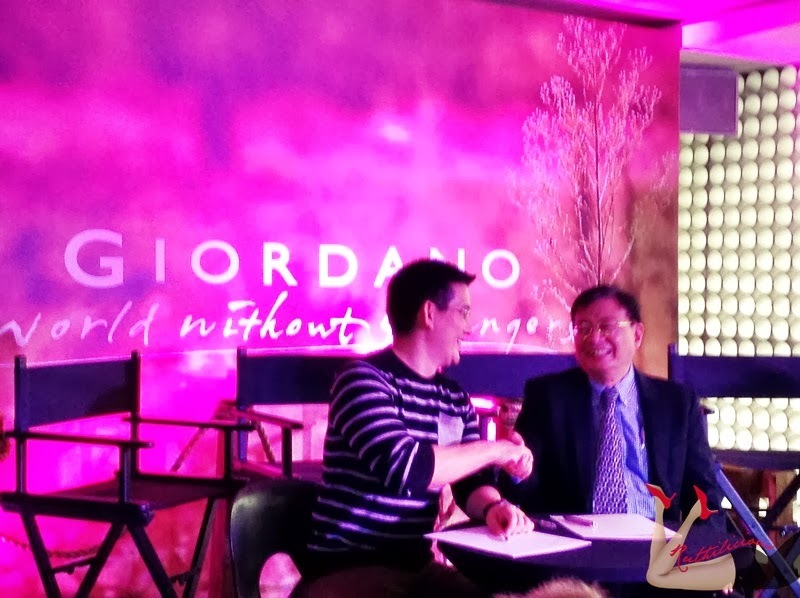 And here, we have witnessed the official contract signing..
On a side story, Giordano also launched its summer collection called the Linen Story. As the sun starts to shine brighter rising the temperature, people tend to wear shorter clothes. 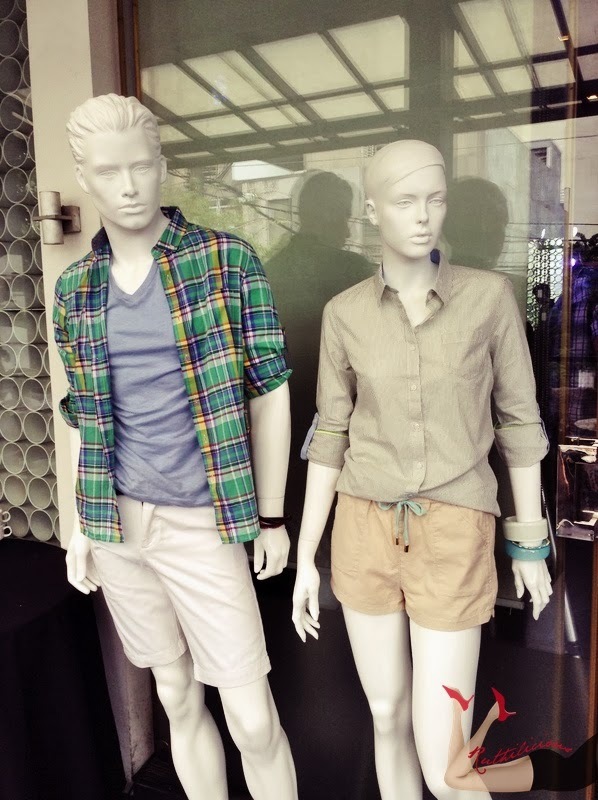 Giordano's summer collection is all about spending summer with elegance. The Giordano Summer Collection is made with luxurious linen, the collection consists of summer essentials such as long sleeve and short sleeve button downs and cropped pants in 100 percent linen and cotton-linen blends. 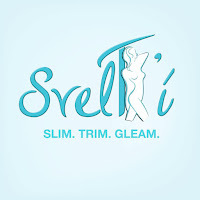 So expect breathability, durability and cool, absorbent pieces. 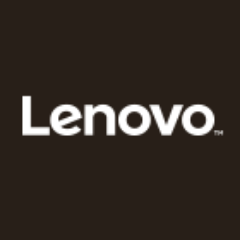 The collection is divided into three subcollections. The first is Ethnic Beat, a tribute to colorful and artsy tribal patterns which are translated for modern wear in soft embroidered shirts and jersey crew neck dresses for women. Ethnic Beat is available in Giordano stores from February 28. Giordano celebrates the illuminating and earthy colors of nature in Nature Burst. 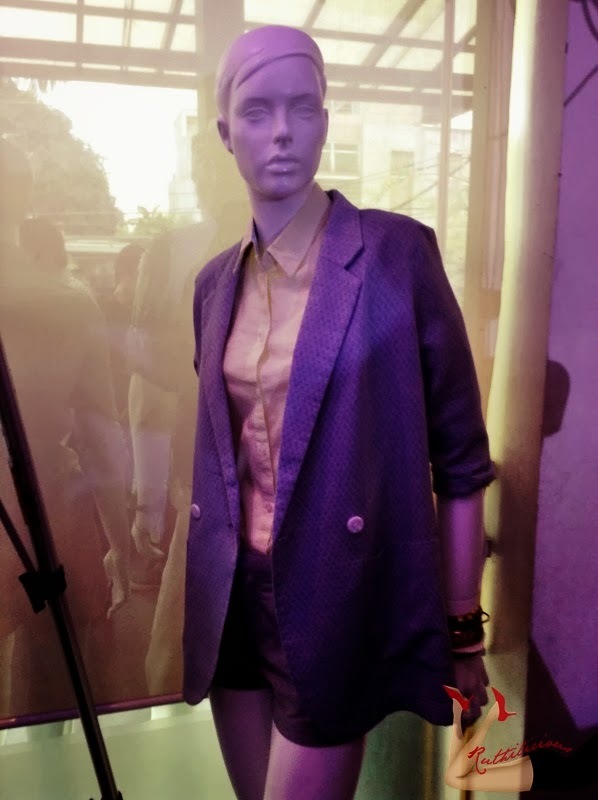 This collection is characterized by energizing bursts of color in linen short sleeve shirts and cropped pants for men and colorful prints in shirts for women. Nature Burst is available in stores from March 21. 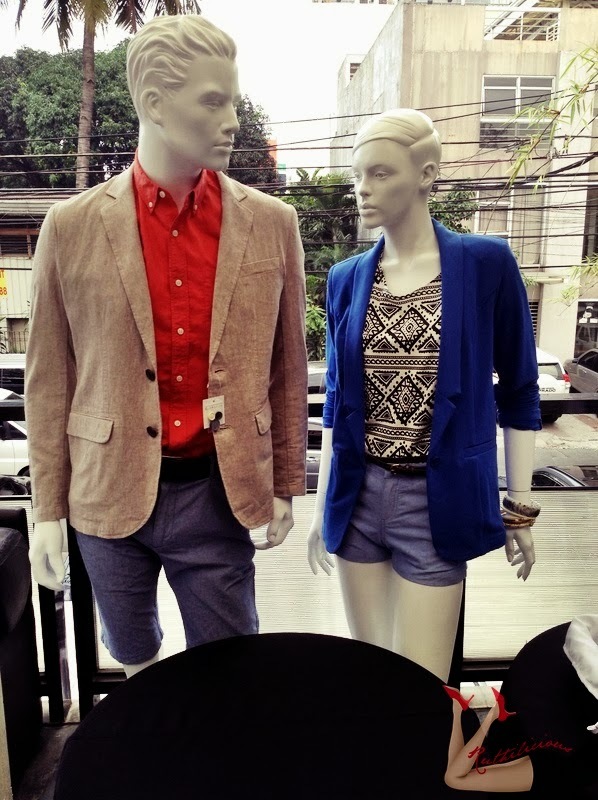 As the month of May paves the way for the end of summer, Giordano celebrates the last days of summer with Summer Blues. The collection features badge polo lycra pique muscle shirts in all shades of blue for men and soft rayon three-fourths sleeve for women. Denim dresses and jersey v-neck cardigans also make great transition pieces as temperatures start to shift. Summer Blues is available in stores from April 18. 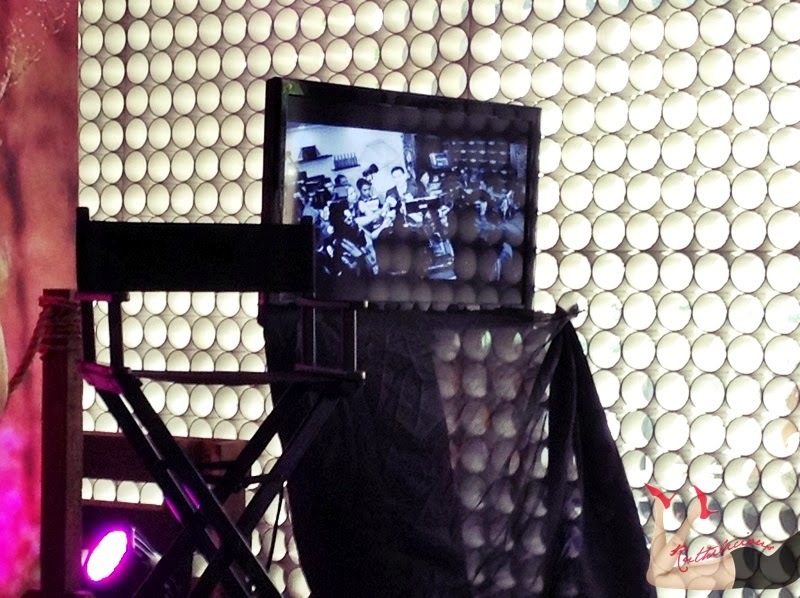 So while I drooled over the Giordano pieces, Richard Yap was worshiped in the stage. He stayed cool and approachable the whole afternoon. It seems no one is a stranger to him - he radiates the "World without Strangers" campaign by Giordano - and I like it so much, It simply promotes diversity as Giordano's apparel caters to everyone regardless of ethnicity, nationality or culture. Want to see more of the collection? Connect through Giordano Facebook Fanpage.